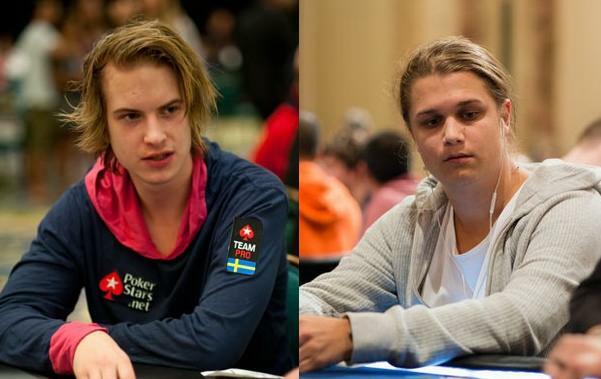 Tags: Isildur1, Lena900, Niklas Astedt, Viktor Blom. 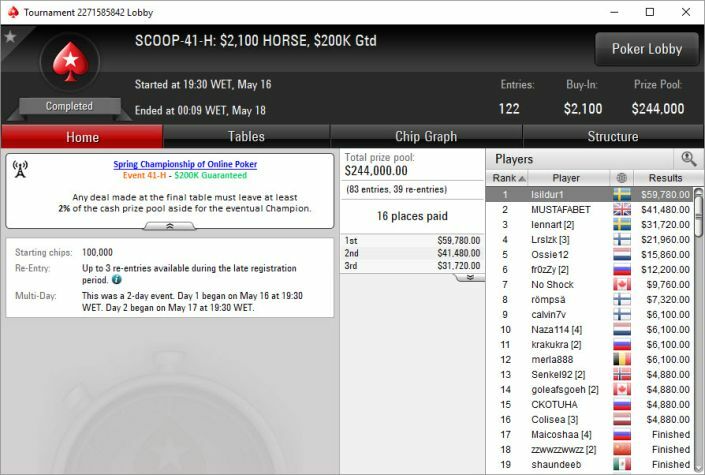 The Swedish 27-year-old high-stakes poker pro has topped a field of 122 players in the tournament SCOOP-41-H: $2,100 HORSE, $200K GTD, winning a whopping $59,780. The runner-up was MUSTAFABET from England, who took home $41,480. Since the start of his poker career, Niklas ‘Lena900' Astedt has been mostly grinding online. Currently, he's #1 four times in the online MTT standings. 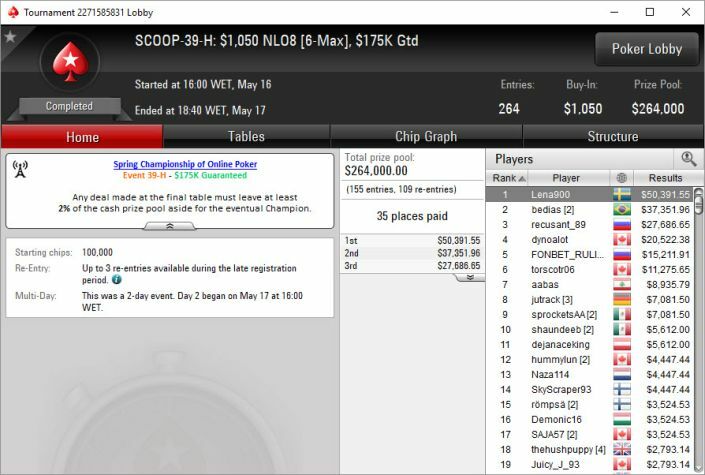 Lena900 won last week's SCOOP-39-H: $1,050 NLO8 (6-Max), $175K GTD event, outlasting a 264-player field to claim the cash prize worth $50,391.55. He has now passed the $10,000,000 mark in online MTT cashes, joining the likes of top poker players such as Chris ‘moorman1' Moorman. 16 comments for "Swedish pros Isildur1 & Lena900 win Big in PokerStars SCOOP Tournaments"
I dont know how old he is, but from the photo, he looks young. that he has surpassed the 10 millions in winnings. in text you can see that he have 27 years! it is just question when we will have some news from him,because he have winning every few weeks,so this isnt anything strange now,its normal that he must win big amount and just cant congratulate on this winnings! 6 June is National Day of Sweden and these professional players have managed to make beautiful gifts 2-3 weeks before their party. Maybe were helped a little by pokerstars but they are very good players. Anyway you can not deny them the value of this players. They have remarkable results. The style of playing poker of Isildur is not on my taste but now he is in a winning road. So GG Isildur1. cant tell that I know who is this niklad astedt,but as I see in this text he have big winning at online poker and we can see at this last SCOOP tournament that she won!to have over 10 millions dollars at online poker,this is huge thing! I really enjoyed observing game replay online. Kalipoker TV is one of my favorite YouTube channels. I wasnt talking about isildur, if you read the whole article and my post, you can see that. 27 years old, from the article, is isildur's age. 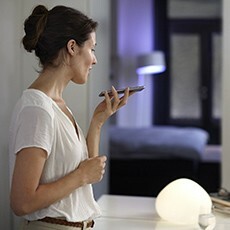 There is no mention though, on lena's age, for which i was talking about. They are professionals for something. what kind of poker beasts, to be able to win those kinds of tournaments with huge prizes and do it so often. I do not remember the last time I won a decent prize. but it does not come close to 0.5% of what they earn. godoy envy comes more from the side of the professional poker players because i have seen this on internet videos many times. This is not normal, but there it's not like other sports because here if you lose you do not win anything. In other sports you win but in poker if you do not finish in the money you lose money.